Nigerian singer Timi Dakolo comes through with a brand new song titled "I Never Know Say". 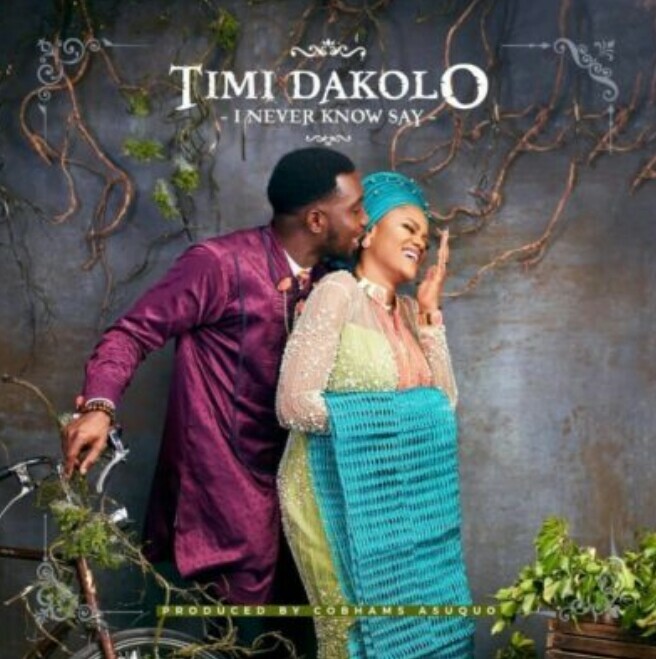 Timi Dakolo, known for his good vocals and lyrical prowess once again delivers another topnotch song "I Never Know Say" just as expected. The song was produced by Cobhams. Listen and Download "I Never Know Say" by Timi Dakolo.